Awww...so cute! 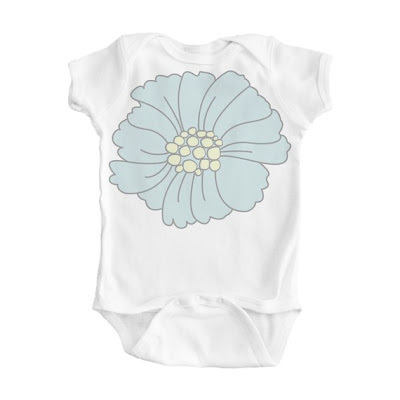 Love the imaginary friends shirt - and the flower onesie - gorgeous! 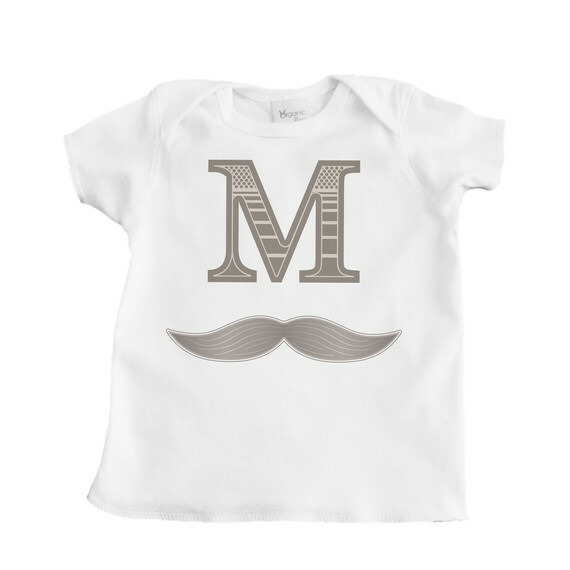 I am a sucker for a cute tee-- love them all! 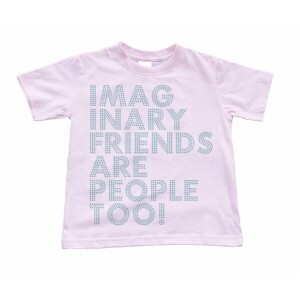 love the imaginAry friends! I want one for me! 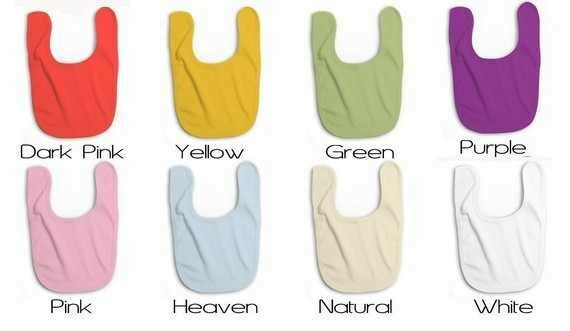 oh these are just too cute! 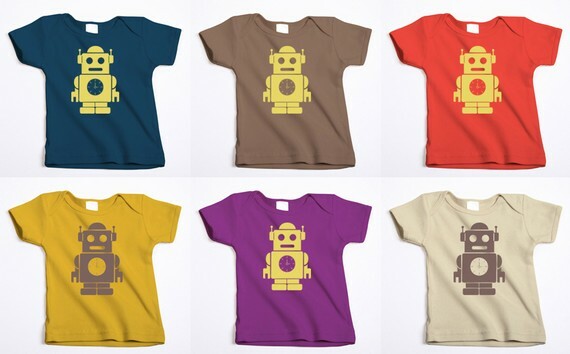 I love the robot tees! I agree with the last comment - I want one for me! Adorable! My little girl is sitting on my lap, and she likes the robot tee! Too cute! That imaginary friends tee is so funny! I love it! They are all adorable! I'd love to win something in pink! They're all so cute! My son would love that shirt (just not in pink of course)! Robots are hot in my house with 4 boys :) Cute stuff.